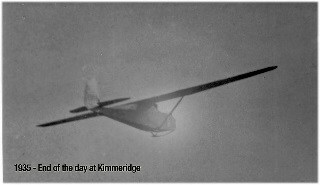 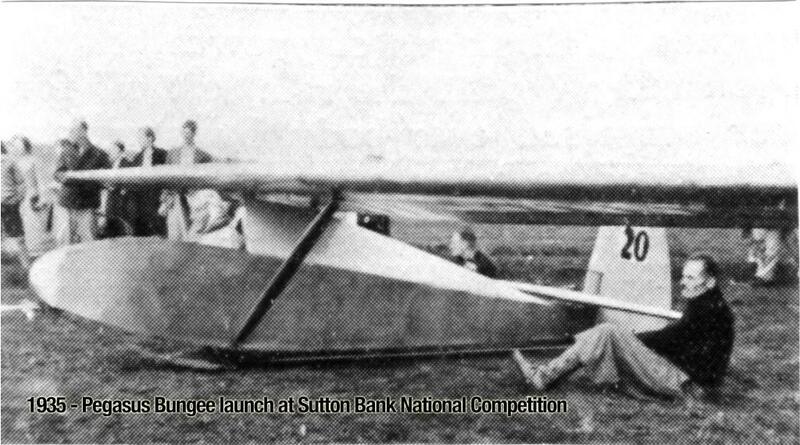 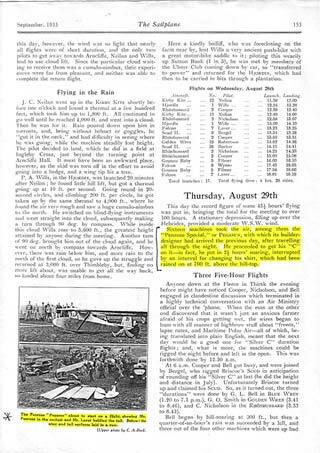 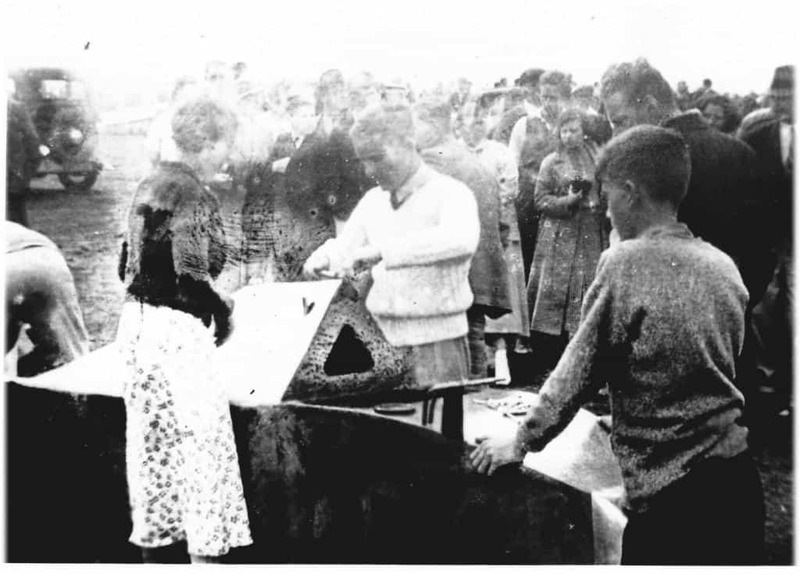 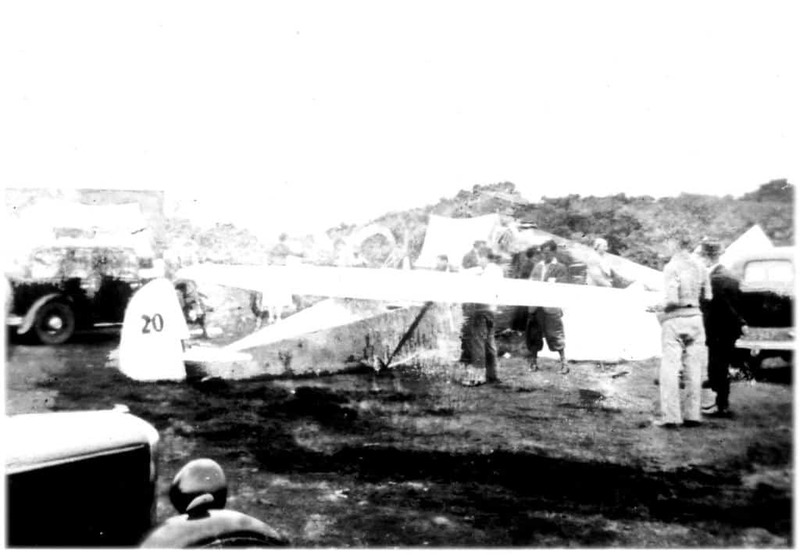 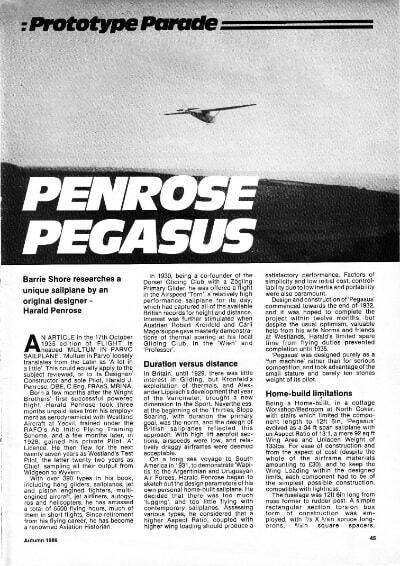 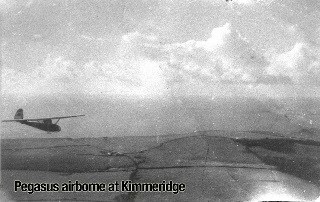 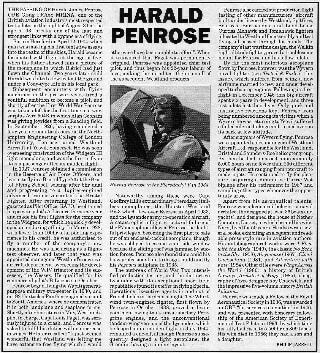 The documentation on this page was gathered by the late Peter Saunders as part of his research into a proposed model of the glider. 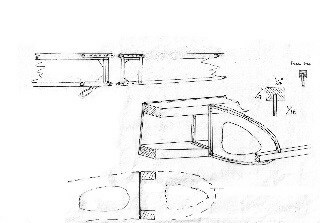 Details of his plan and building instructions can be found by selecting “Model” at the top of this page. 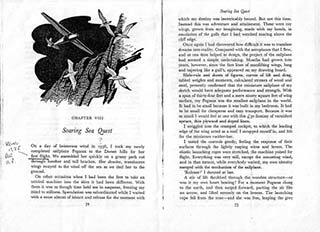 The magazine articles are very detailed and require no further enhancement and are provided as a series of .pdf or .jpg files to download. 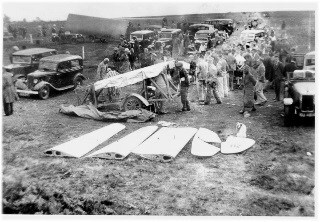 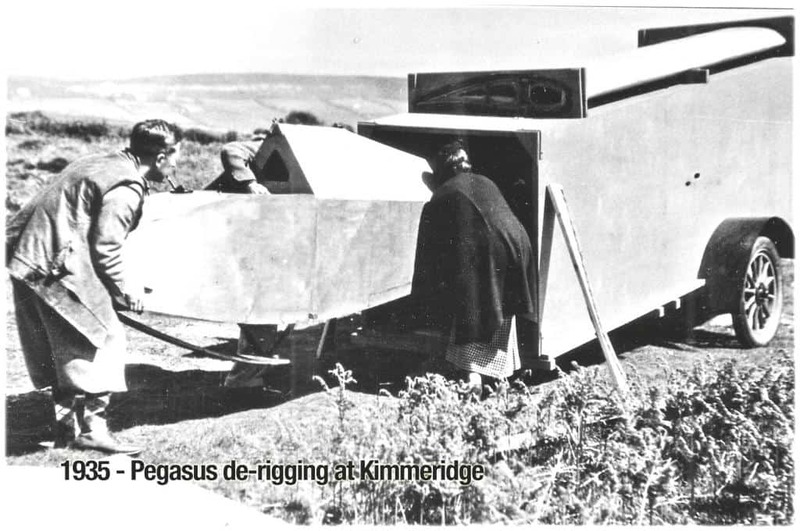 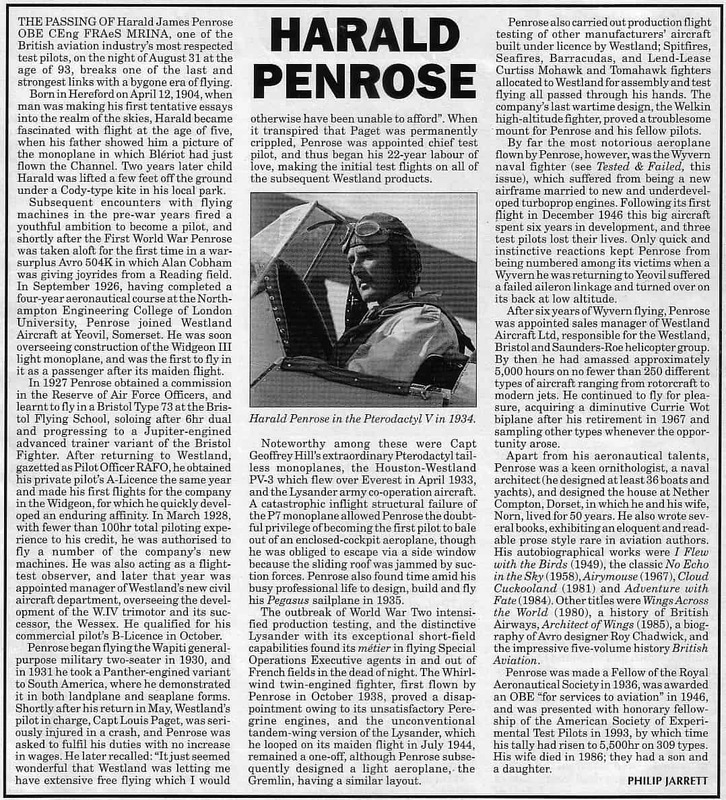 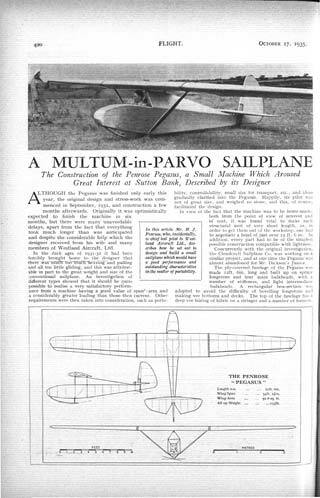 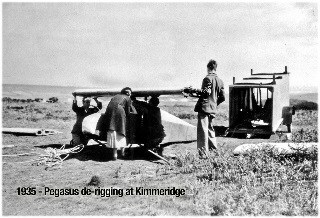 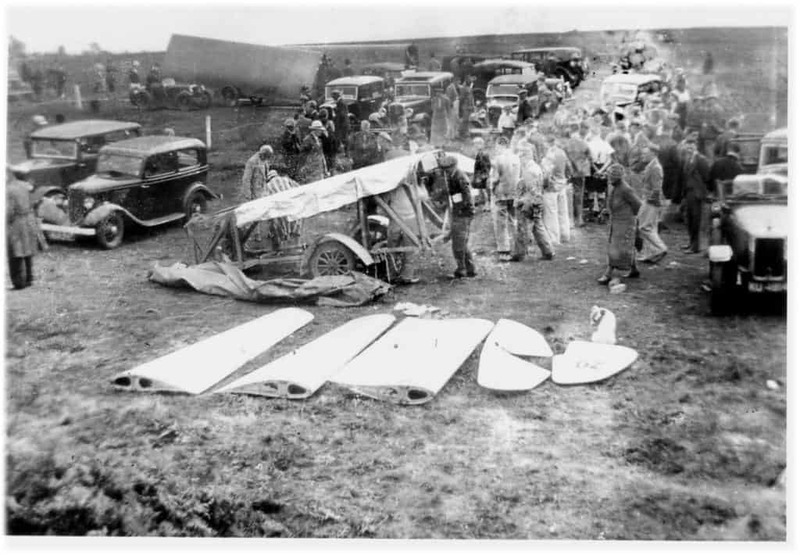 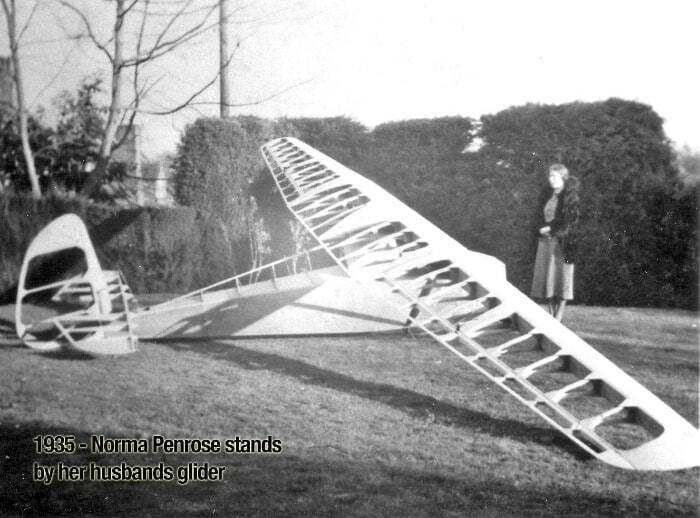 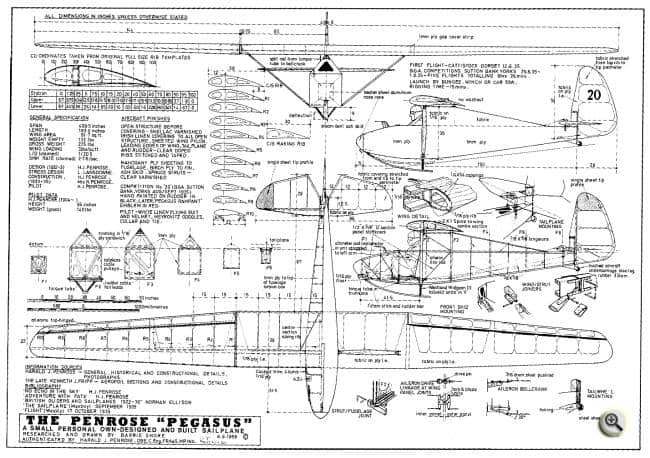 The Penrose Pegasus was a 1930s high-wing, single-seat, wooden glider from the UK. 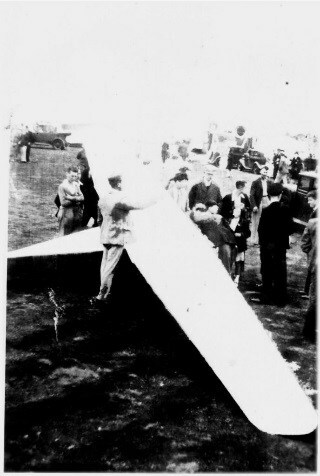 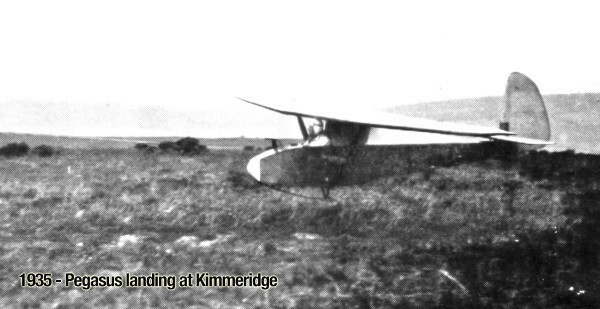 Designed, built and flown by Harald Penrose until the start of World War II, only one was built at the time though a reproduction was constructed in the 1990s.